Way back in the Dumbphoneozoic era, in the year 2000, there lived a fabled phone, the big-selling, long-lasting, and tough Nokia 3310. Today at the 2017 Mobile World Congress, new Nokia phone licensees HMD Global announced it is making a rebooted version of the 3310. But don’t get too excited nostalgists and hipsters, as is the rebooted Nokia 3310 is not for Australian shores. Why? 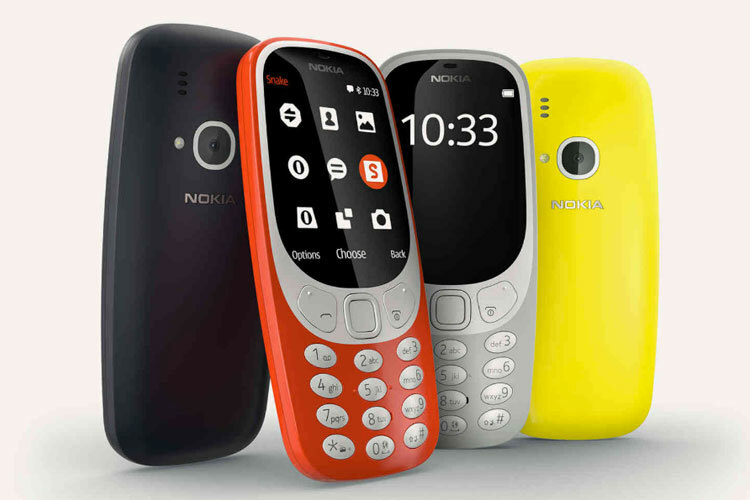 The new 3310 is a 2G phone, and what with Telstra having switched off its 2G network at the end of last year, and other telcos soon to go down that same road, the new Nokia 3310 will be less a phone than it is a rather expensive way to revisit playing its also iconic and rebooted game of Snake. It will be available in four colours — Warm Red and Yellow, with a gloss finish, and Dark Blue and Grey, that will have a matte finish. While the rebooted 3310 grabs the attention, Nokia also announced four new Android smartphones — the Nokia 6, Nokia 6 Limited Edition Black, Nokia 3, and Nokia 5.